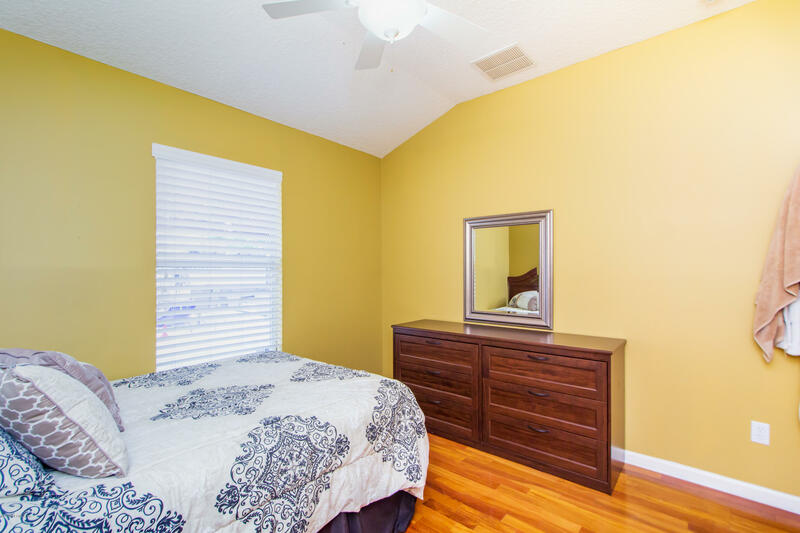 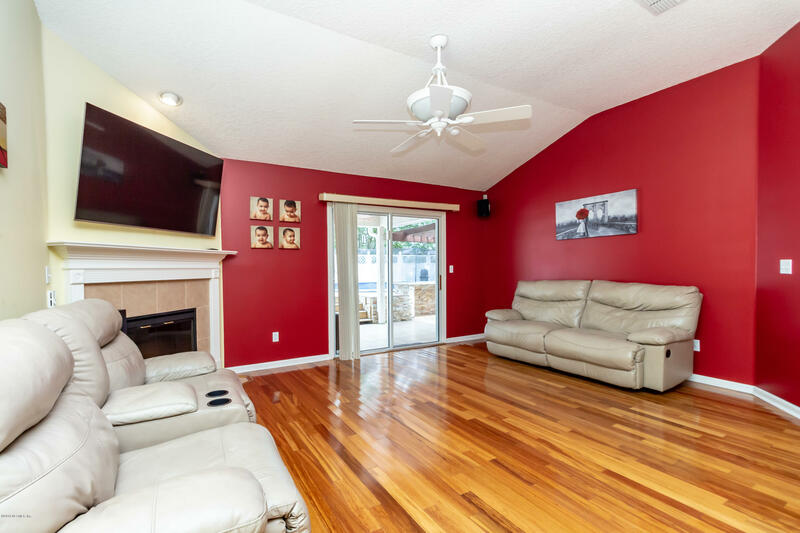 Beautiful Julington Creek Plantation POOL home on corner lot with 3 bedrooms, 2 baths plus a bonus/office. 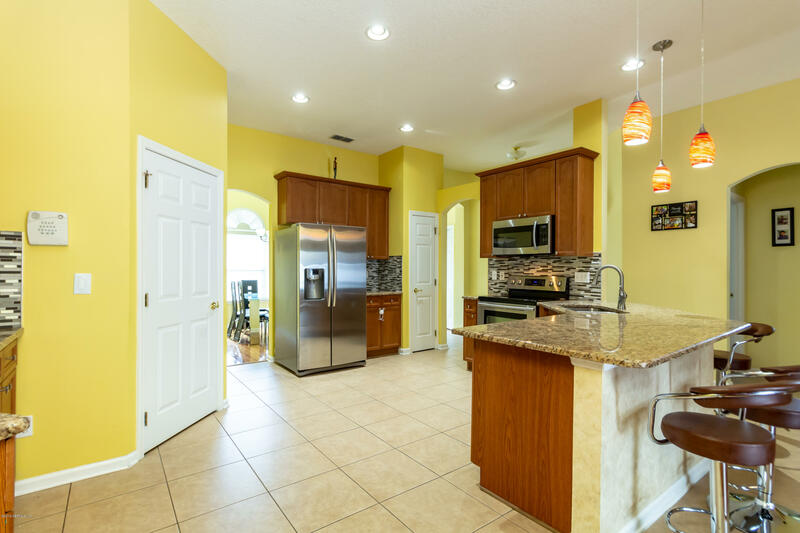 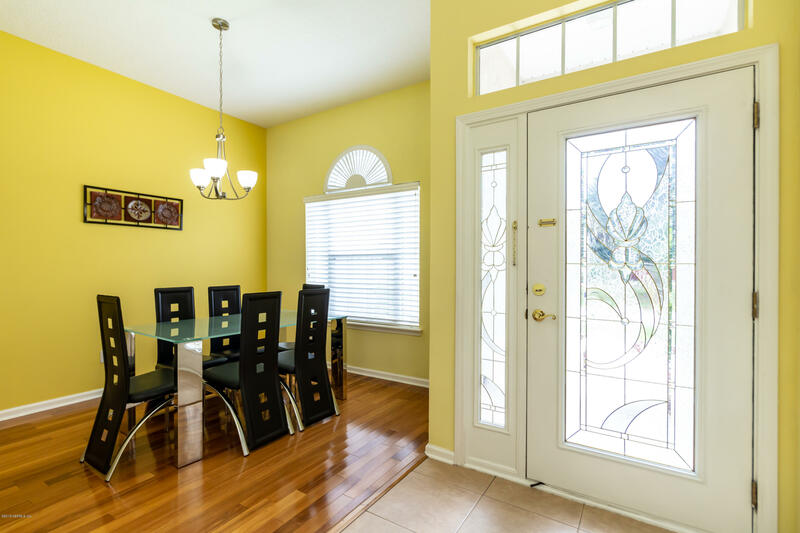 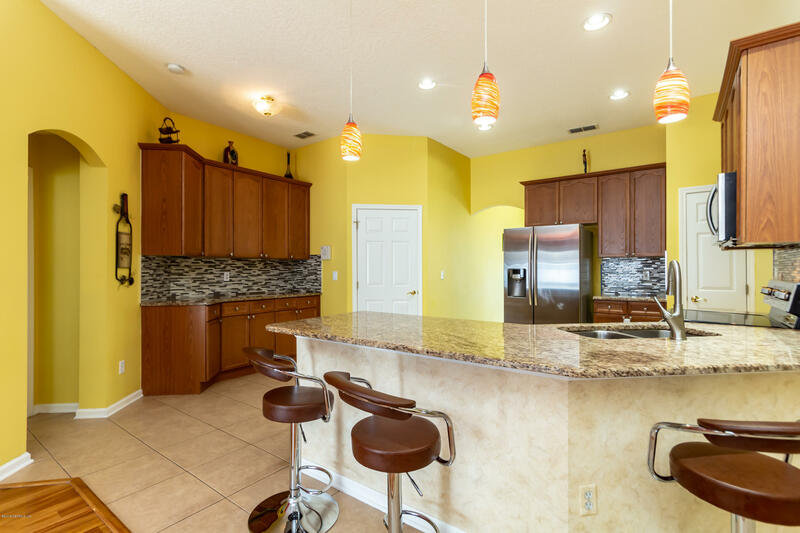 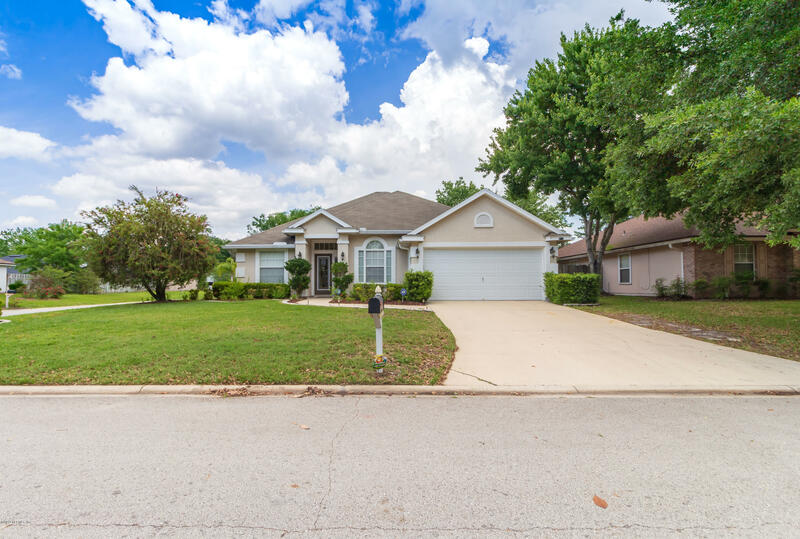 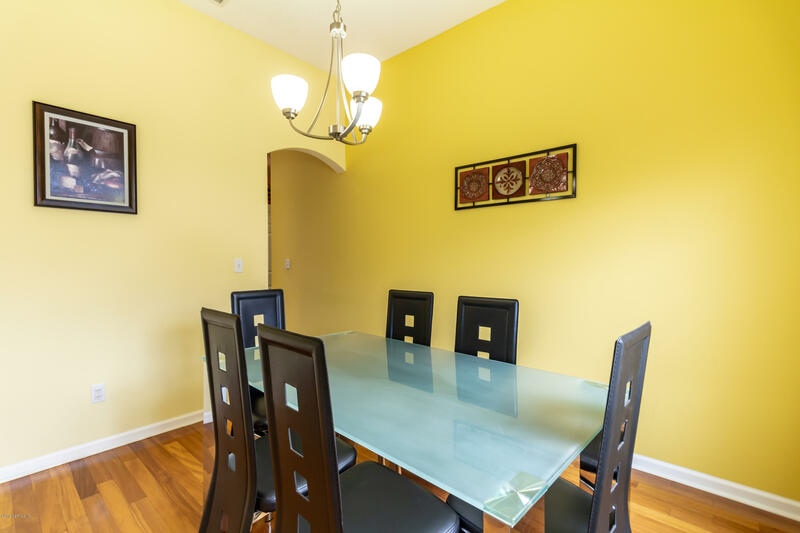 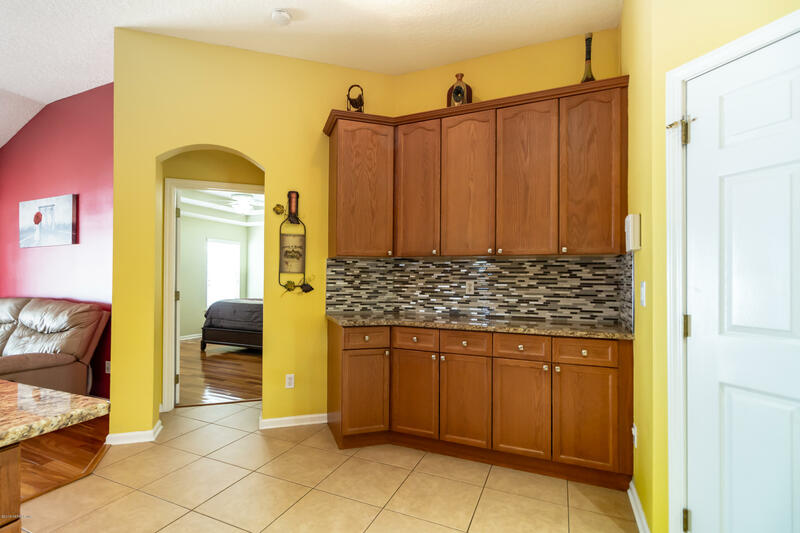 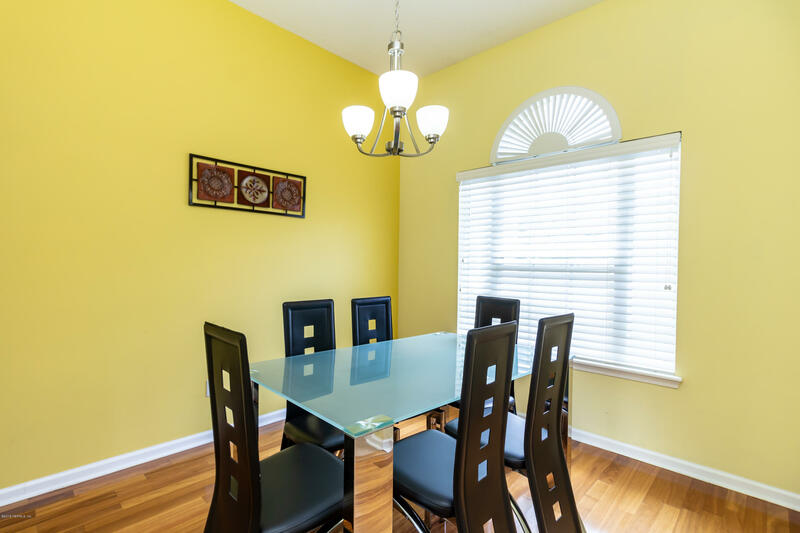 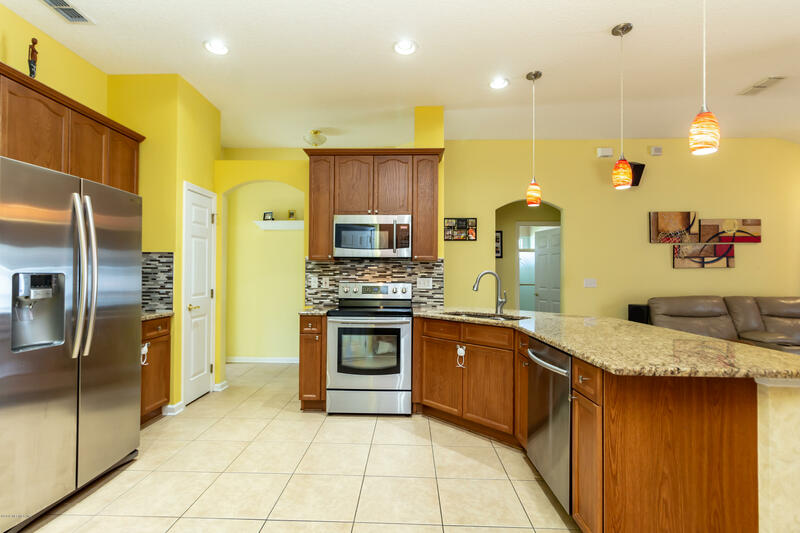 Spread over 1623 sqft, this open floor plan is sure to impress. 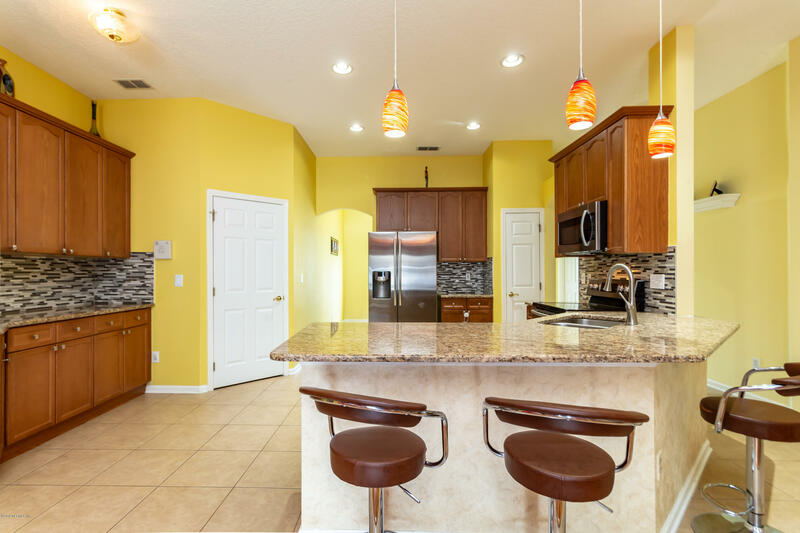 Updated granite kitchen within the last 3 years. 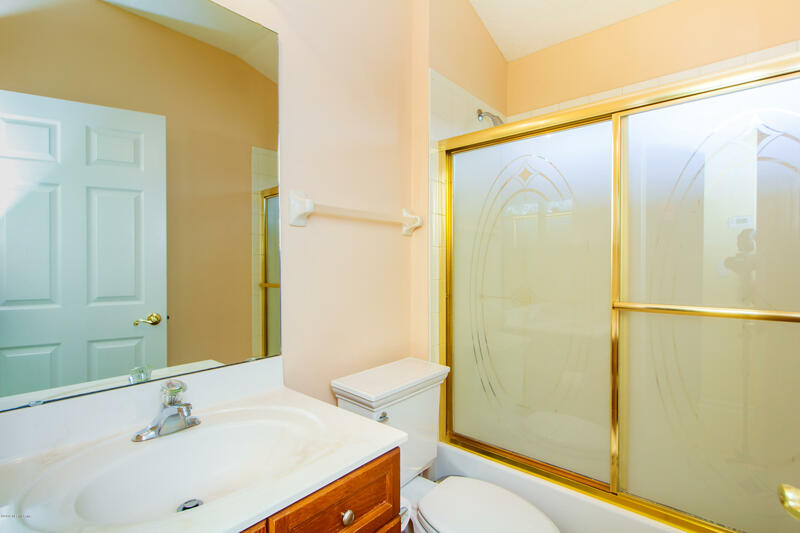 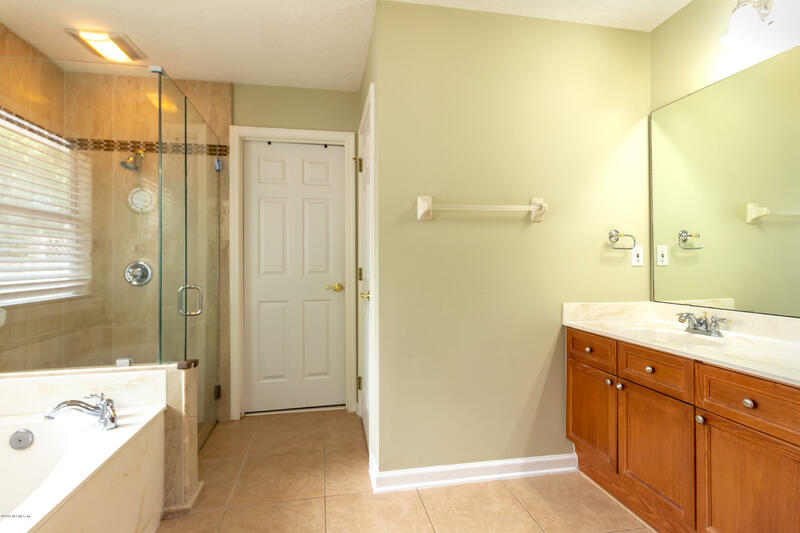 Lots of counter space (a chef's dream) Master bathroom is also remodeled/updated. 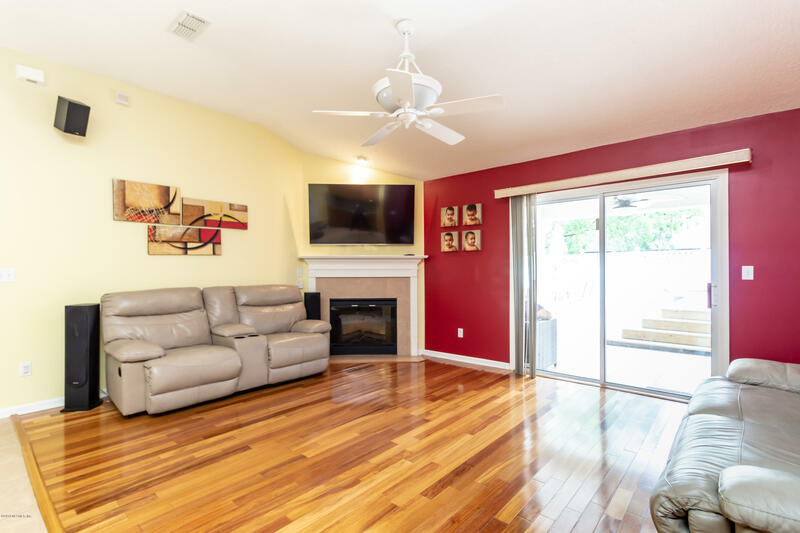 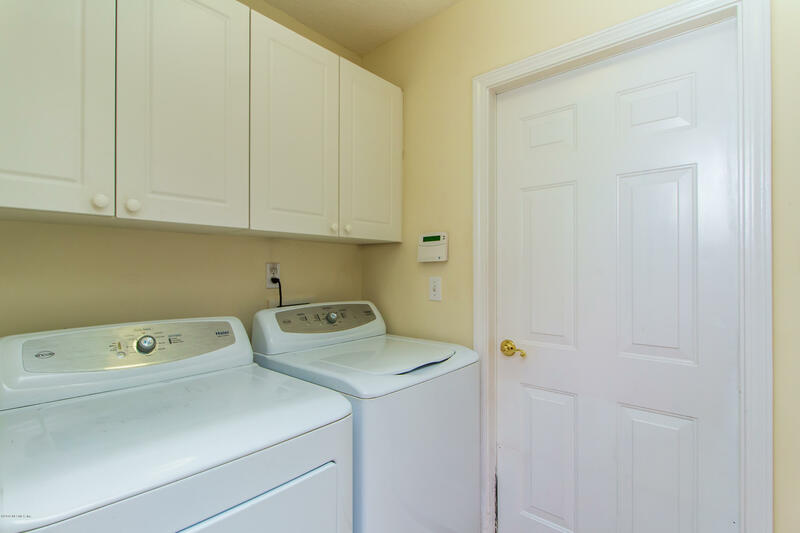 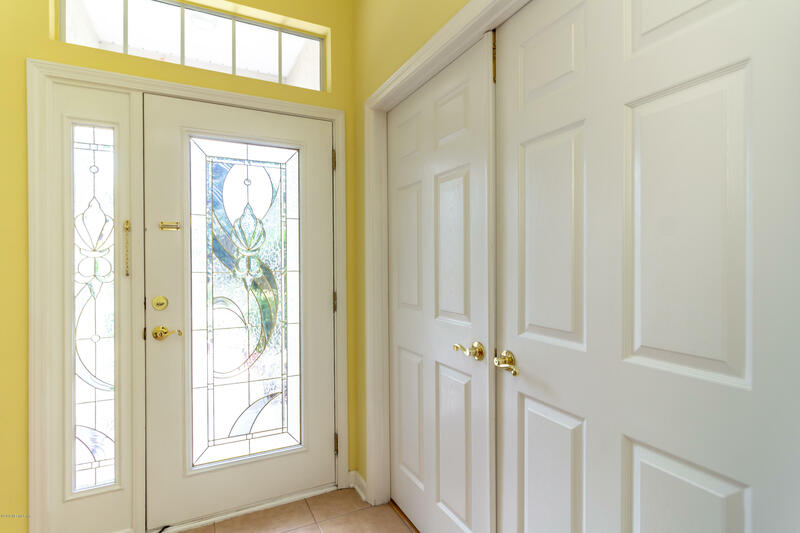 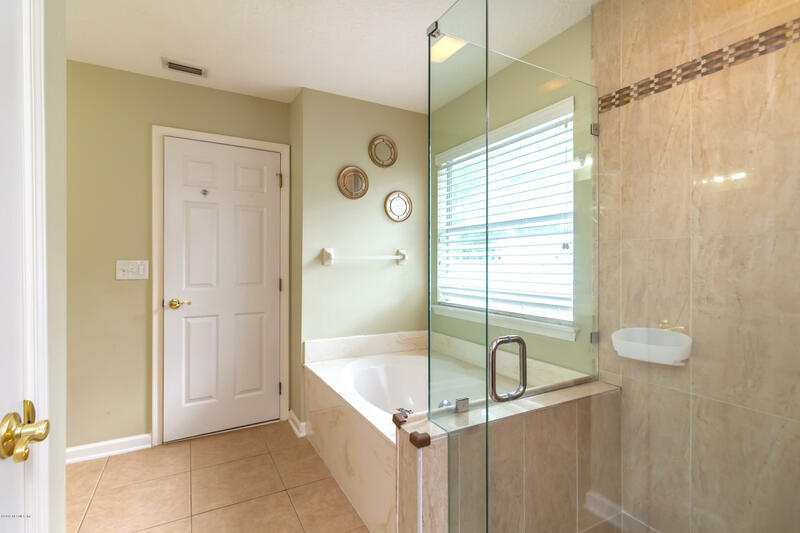 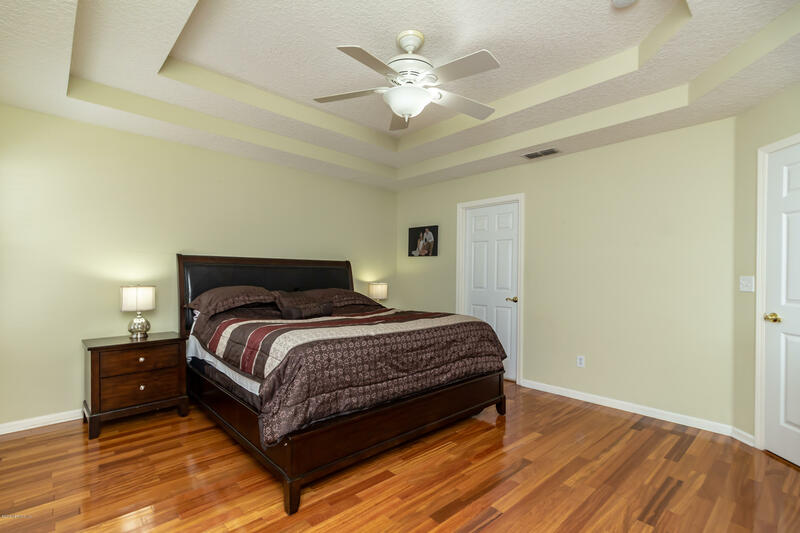 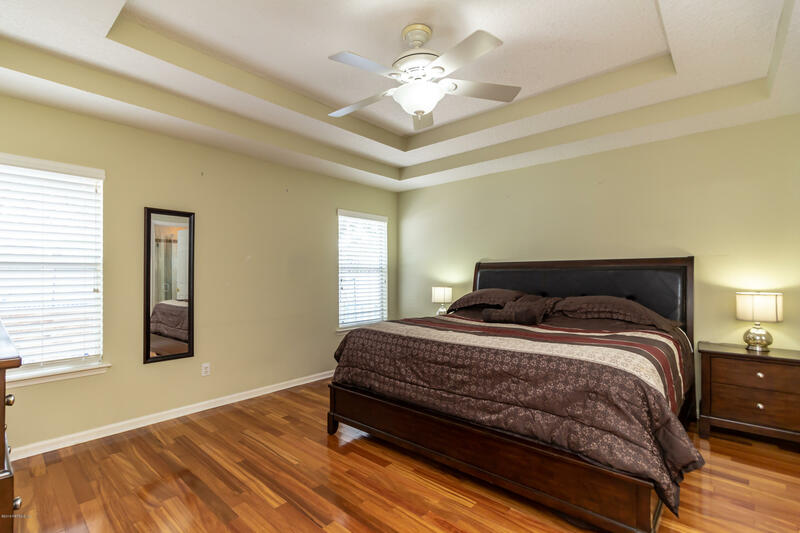 Wood and tile floors throughout for easy maintenance. 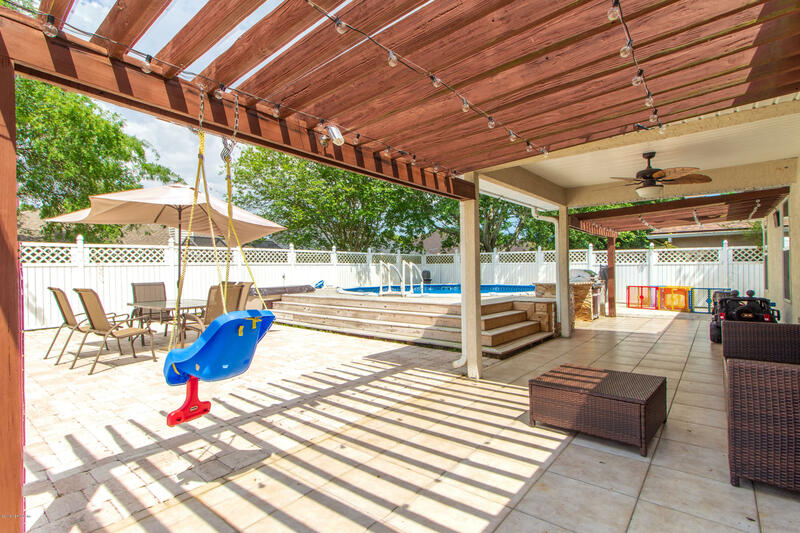 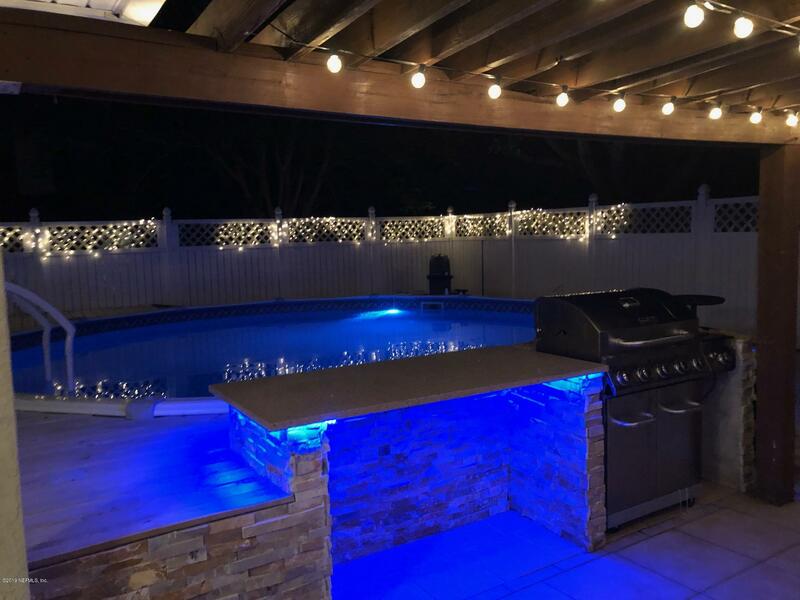 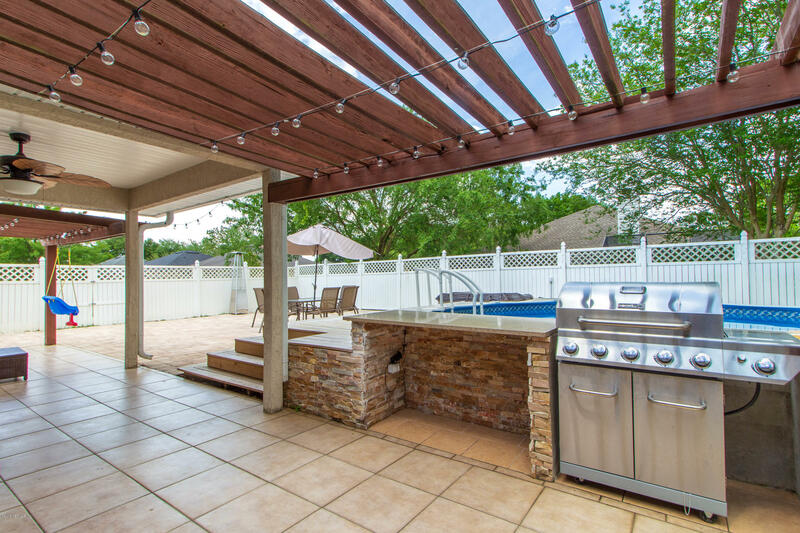 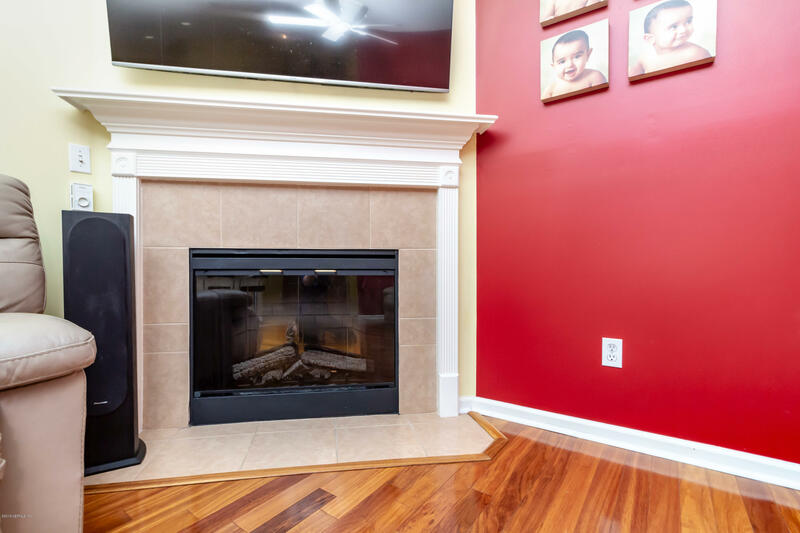 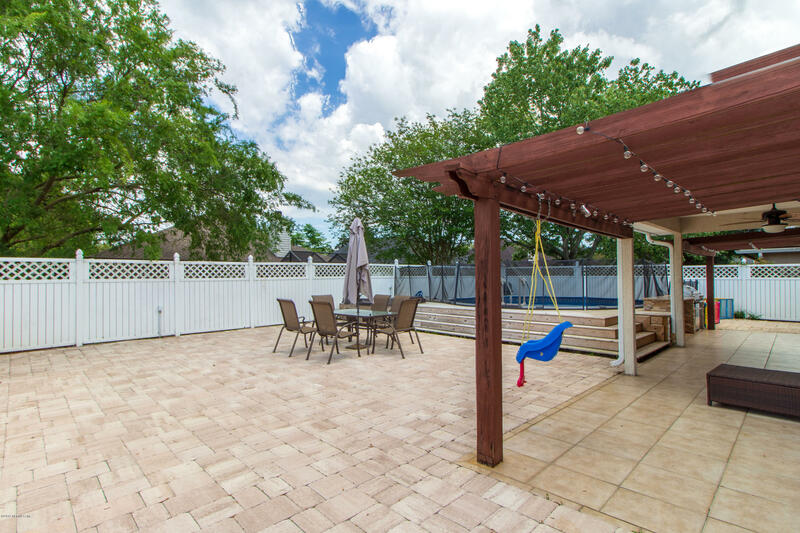 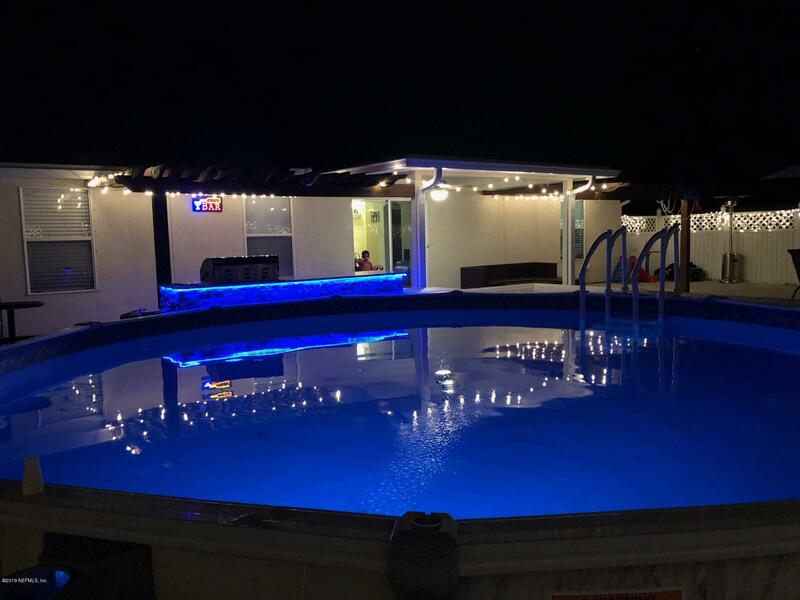 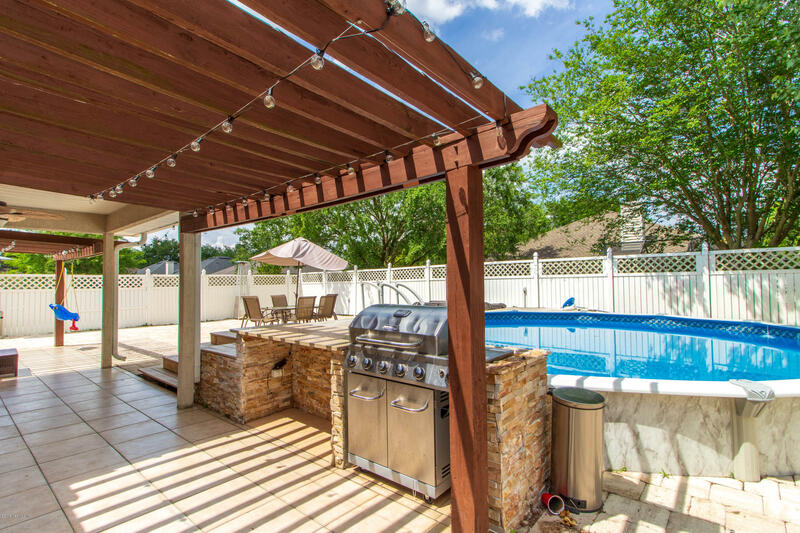 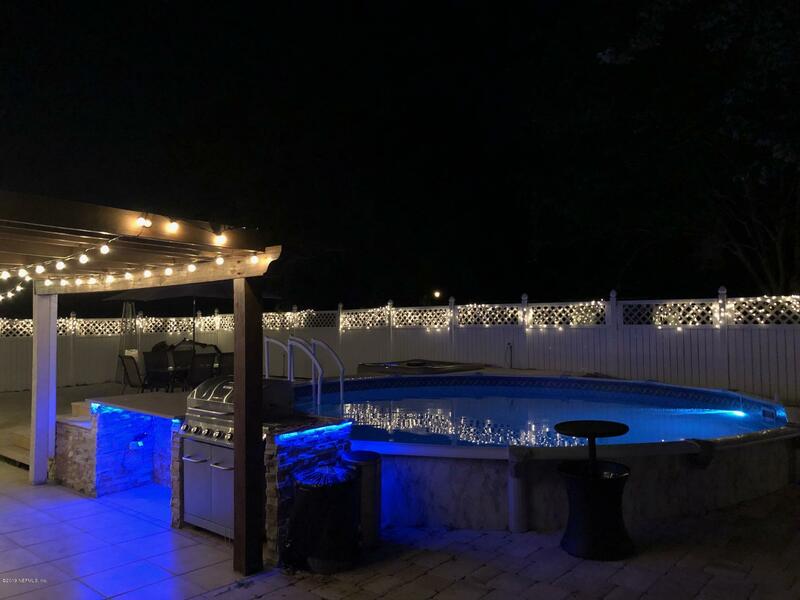 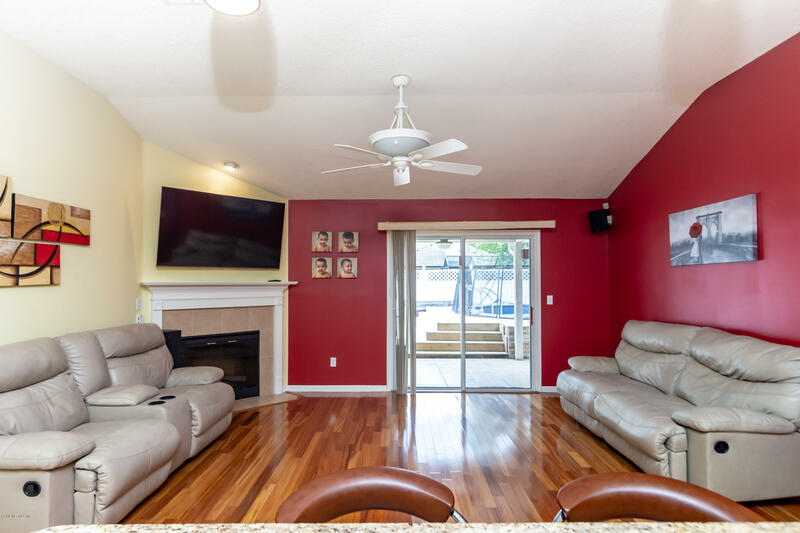 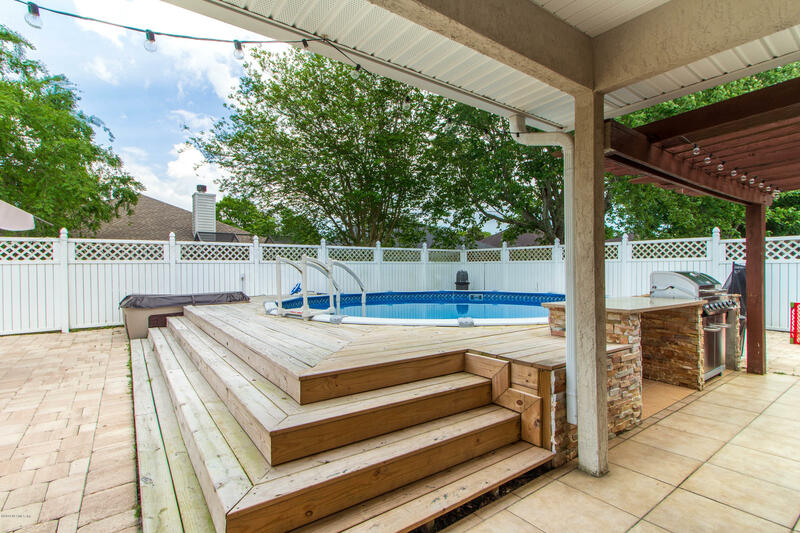 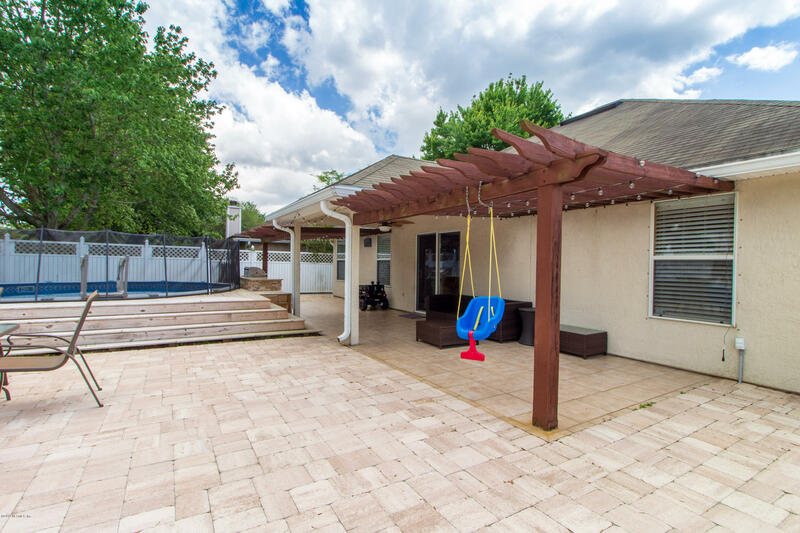 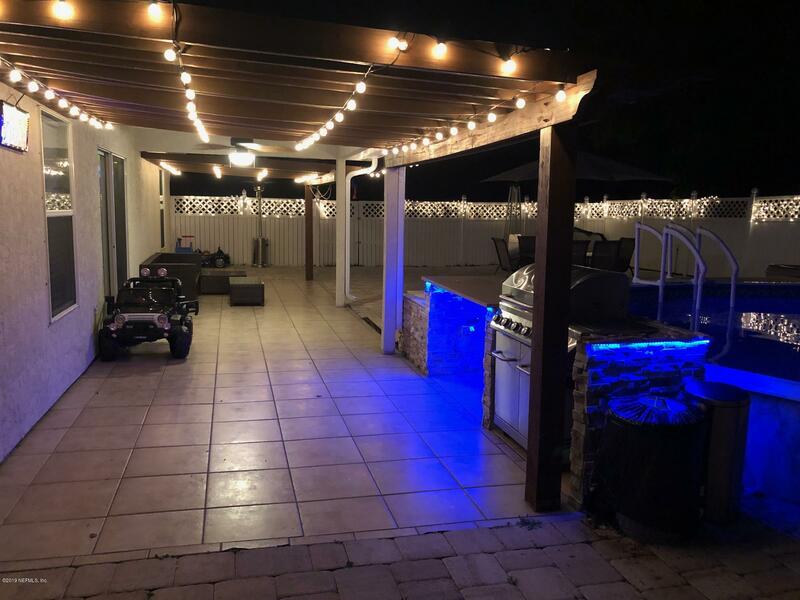 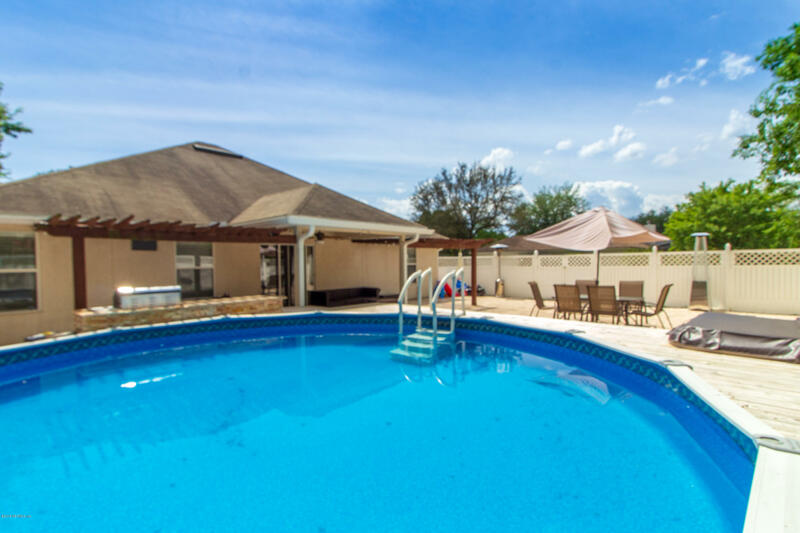 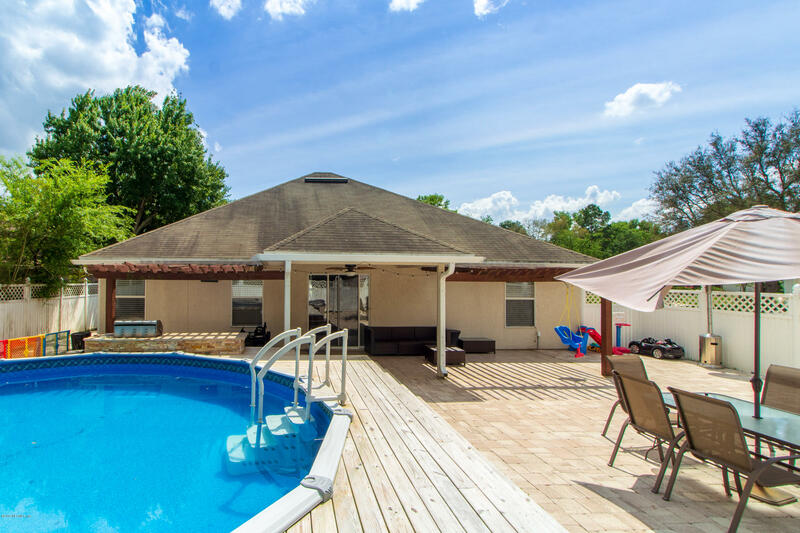 The back yard has been converted to a true place of enjoyment with outdoor grill station, paver deck, hot tub, semi-above ground pool with deck and safety fence. 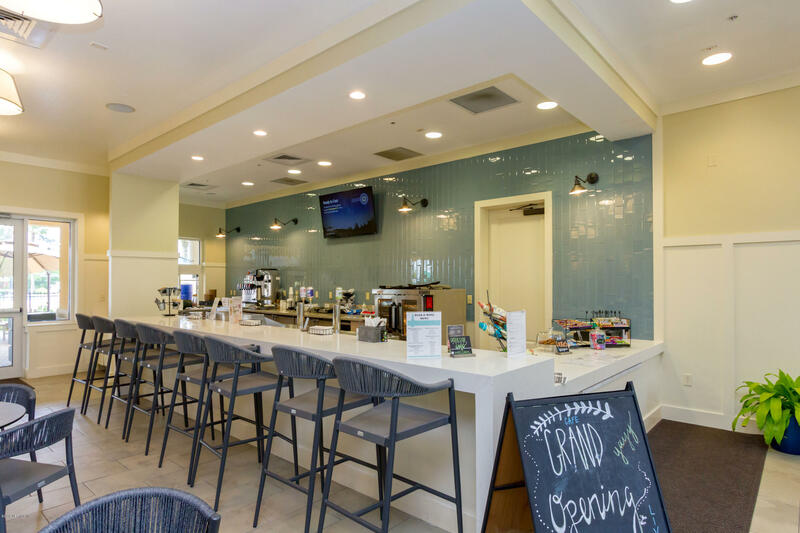 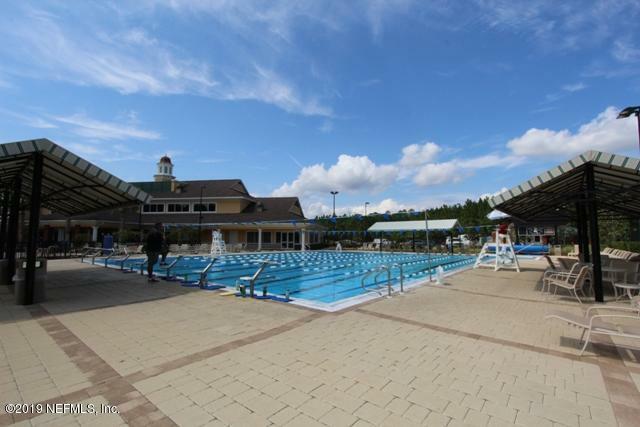 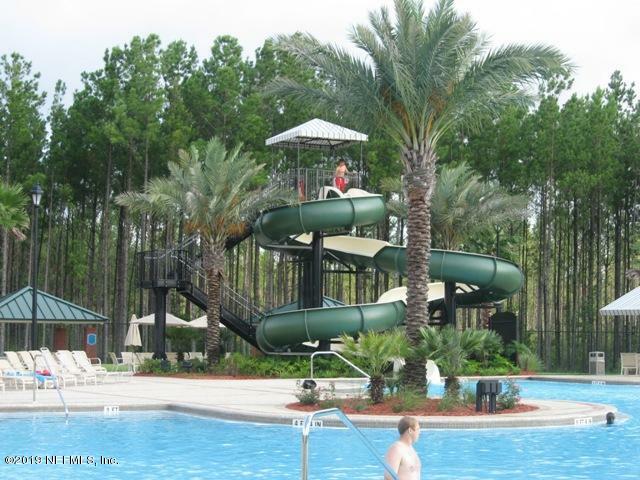 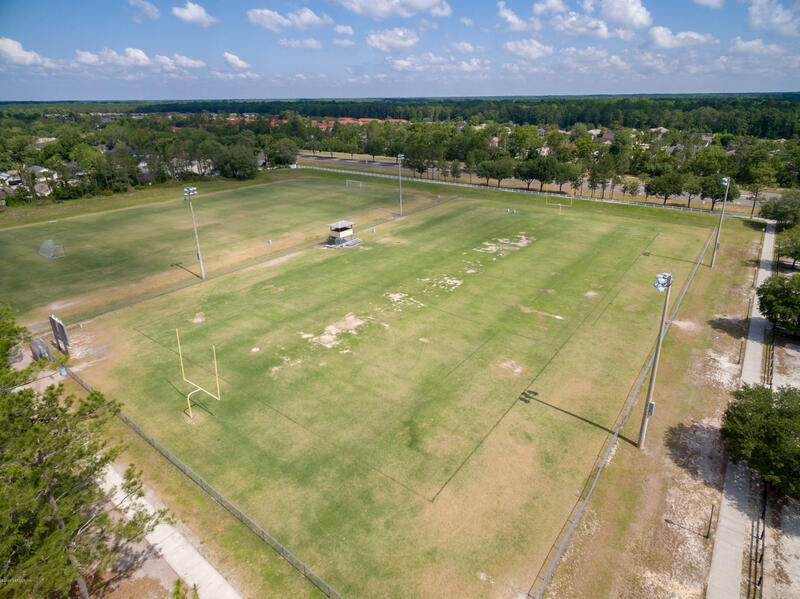 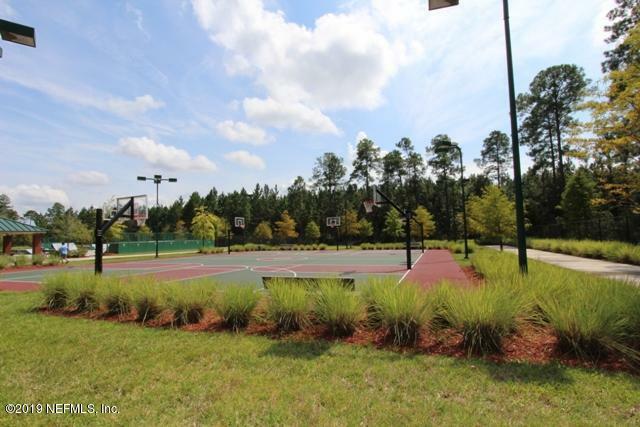 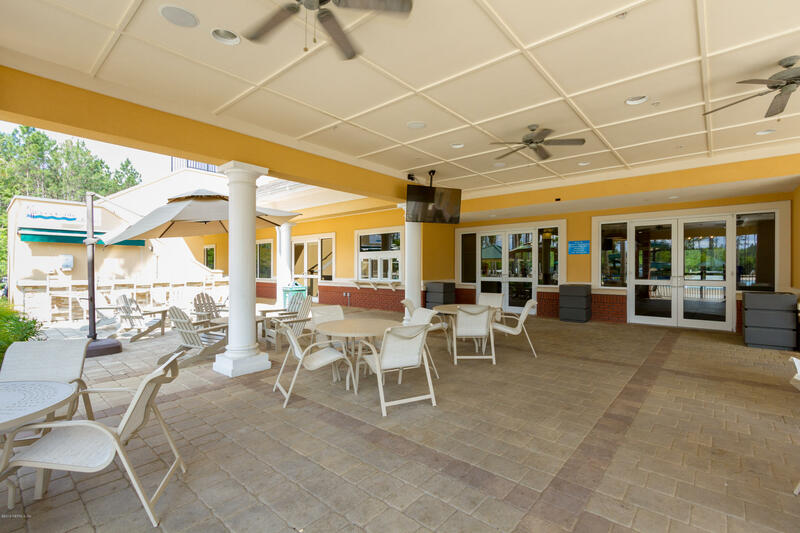 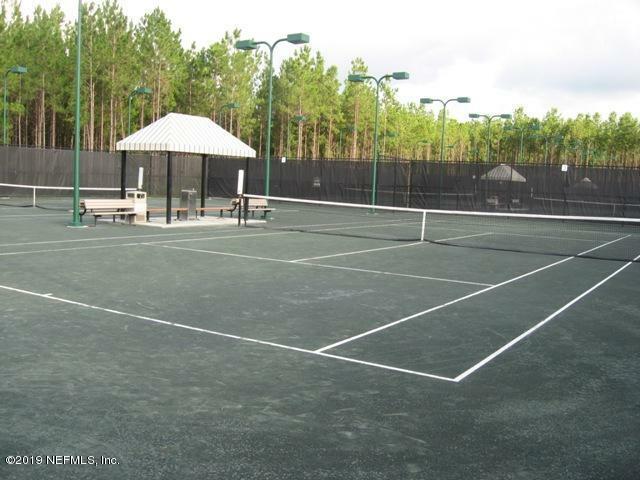 If you need more entertainment, check out the multi-million dollar Julington Creek amenity centers(2). 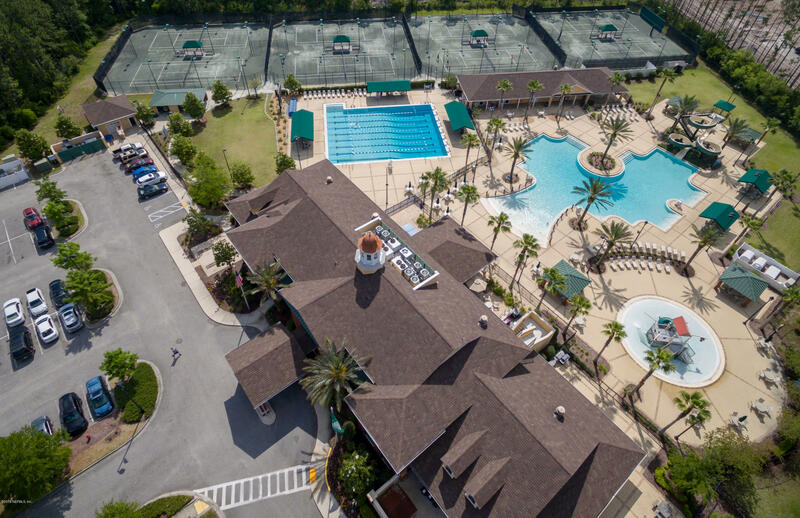 World class gym, heated Olympic pool, resort style pool with slide and splash pad, tennis courts, basketball courts, and so much more. Golf available right in the neighborhood. 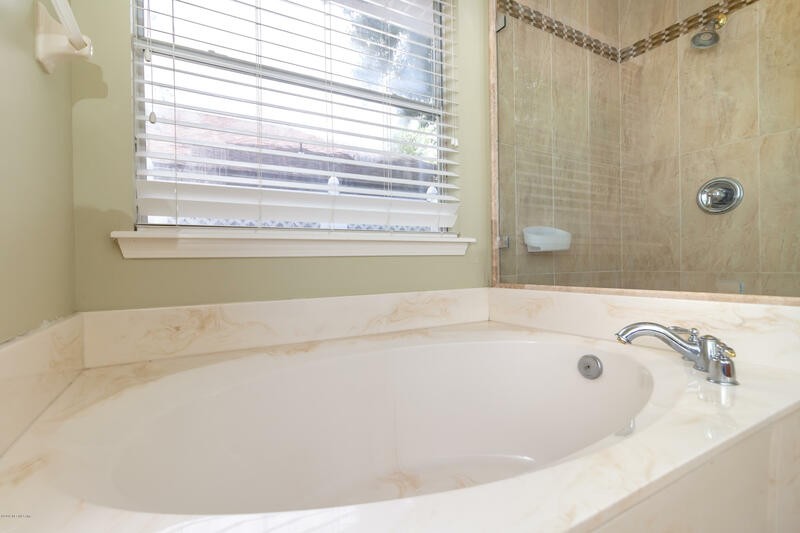 Directions: From San Jose, Blvd Head east on Racetrack to Durbin Creek Blvd. 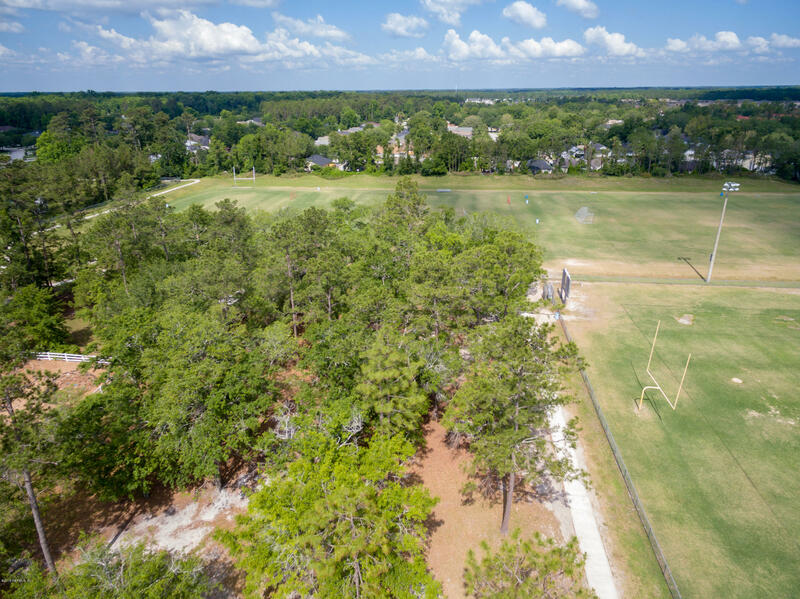 Make a right to Oakwood Branch Dr. make Left. 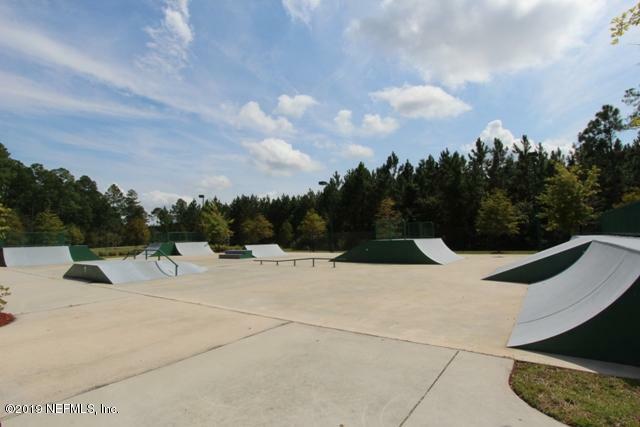 make Left at stop sign and follow to Austin Place and turn Right. 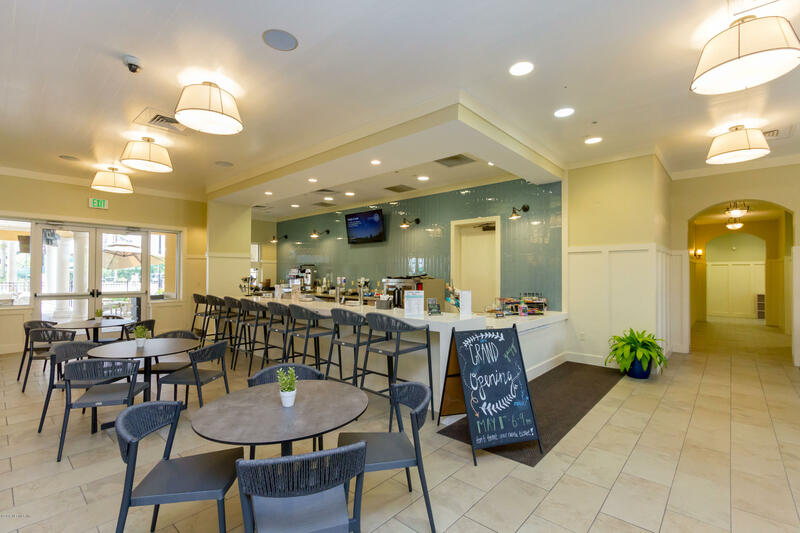 take to E Doty Branch. 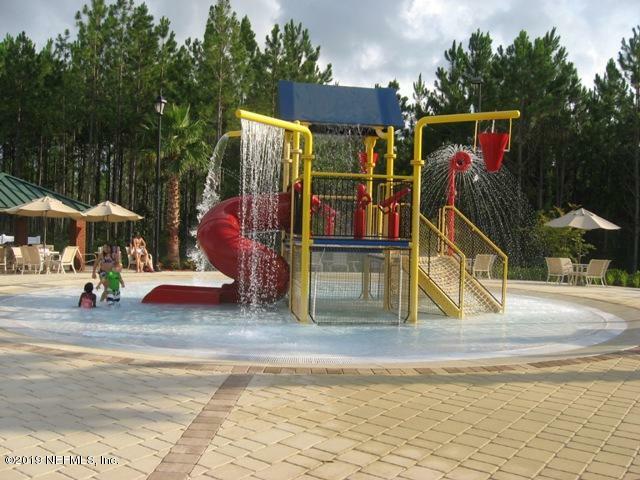 Utilities: Water - Public; Sewer - Public; Cable - Available; Underground Util. 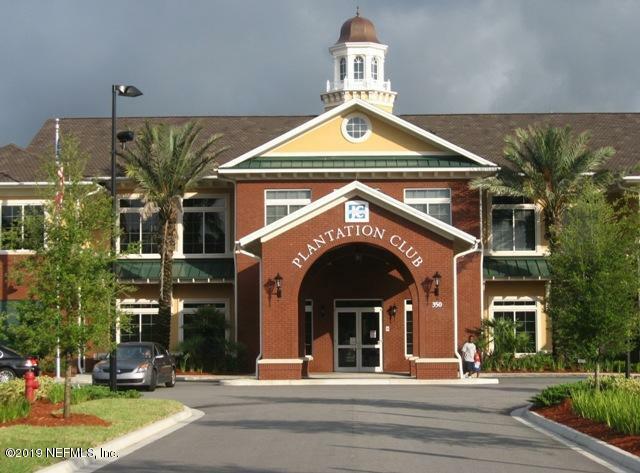 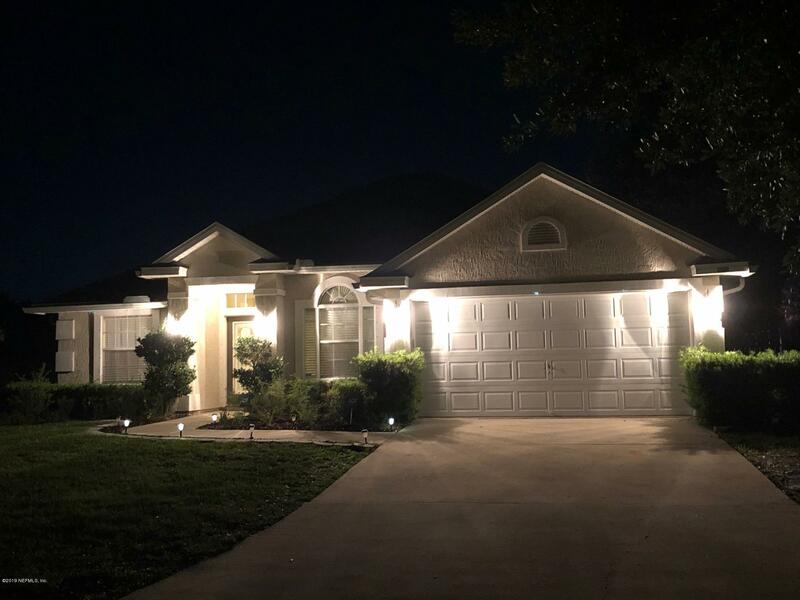 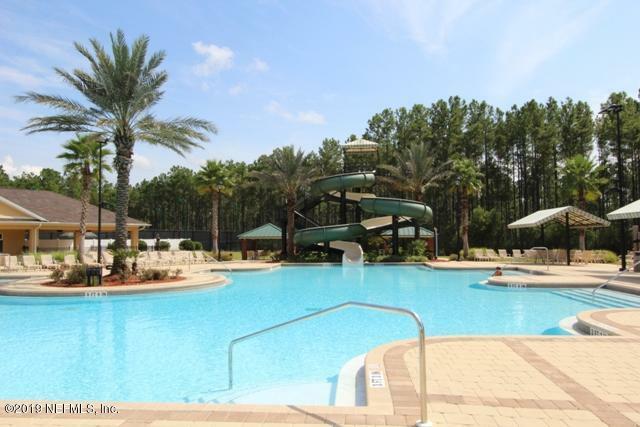 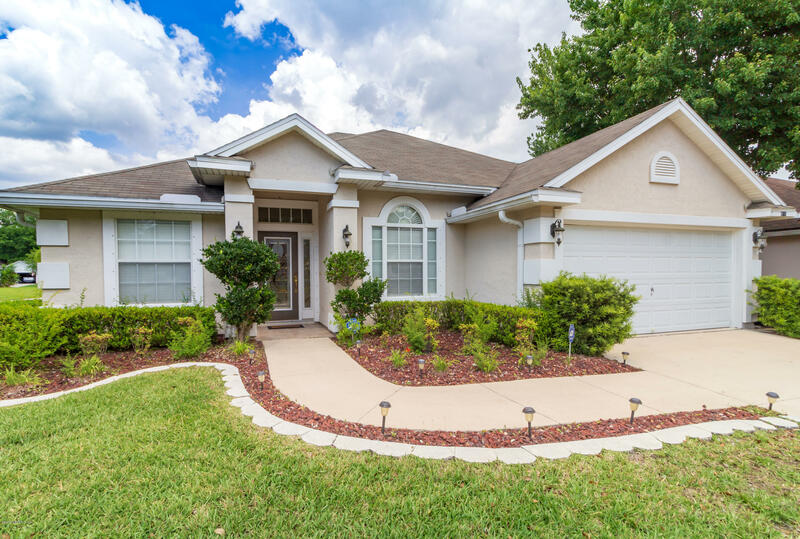 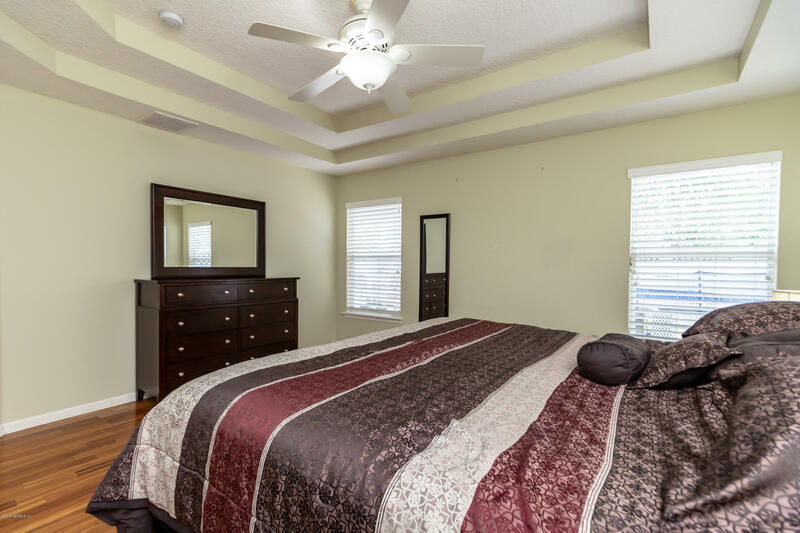 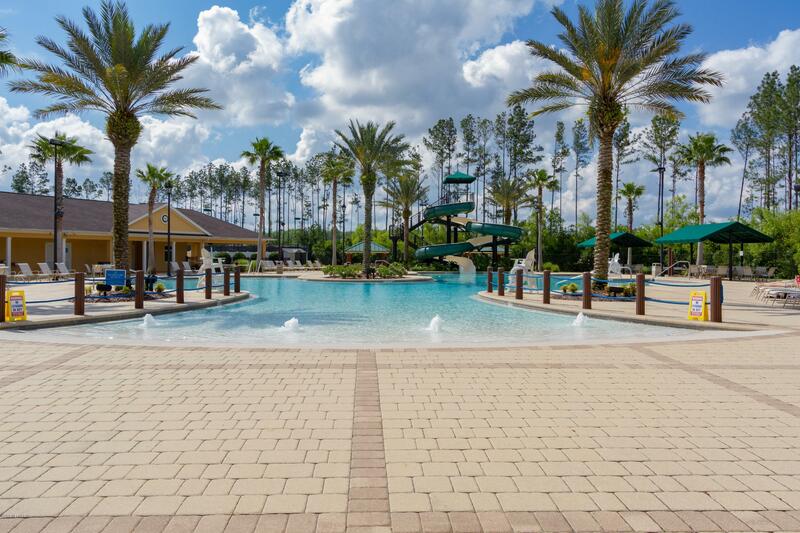 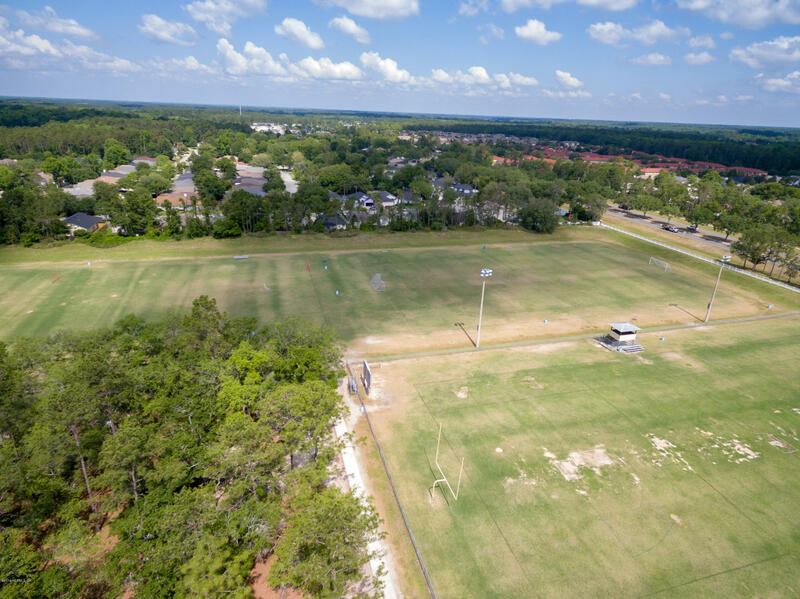 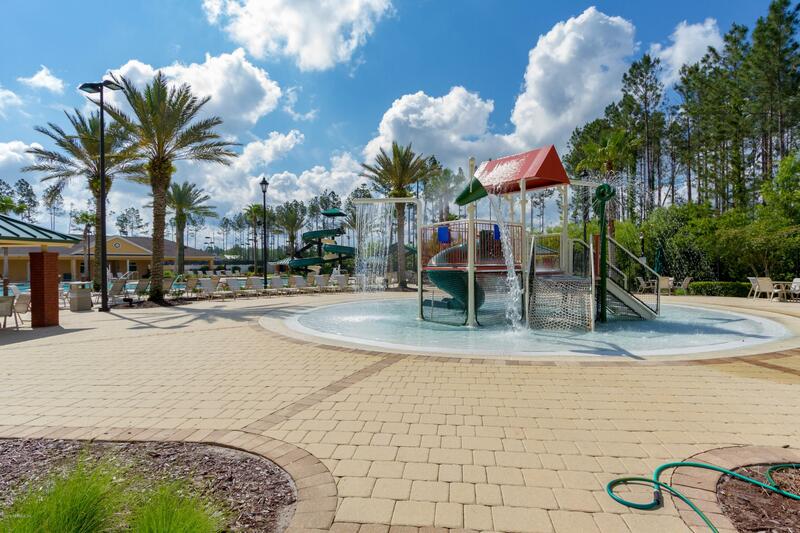 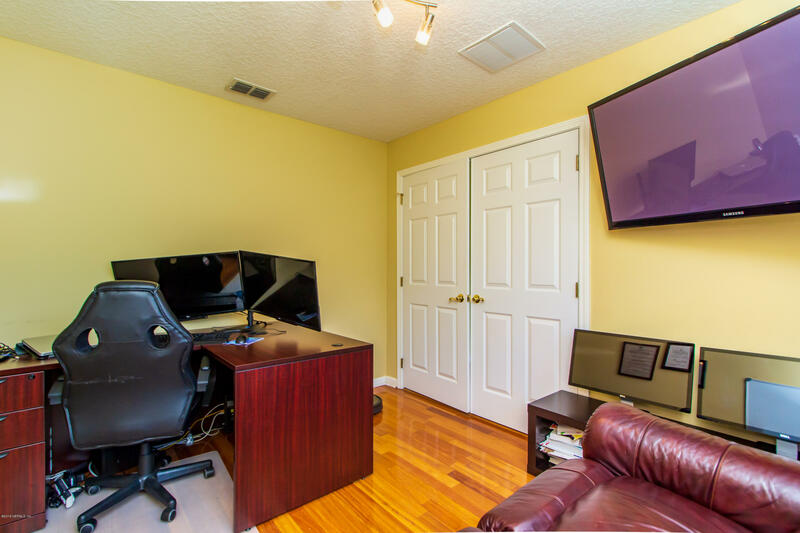 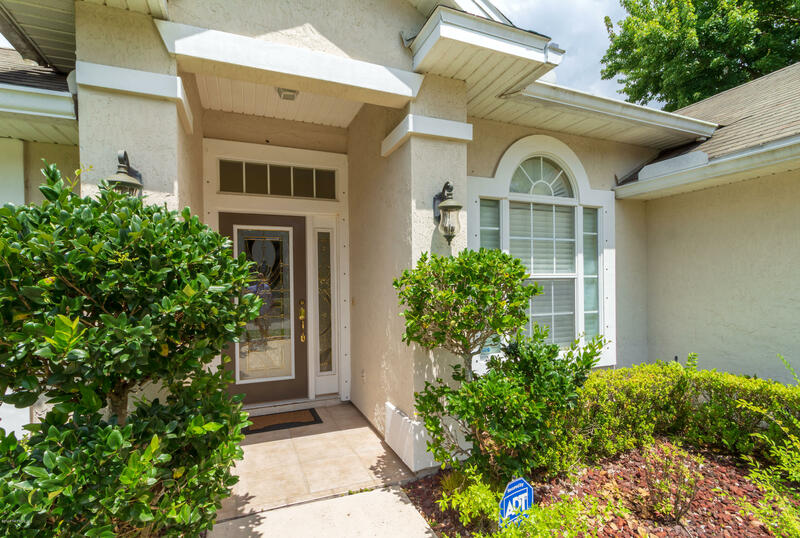 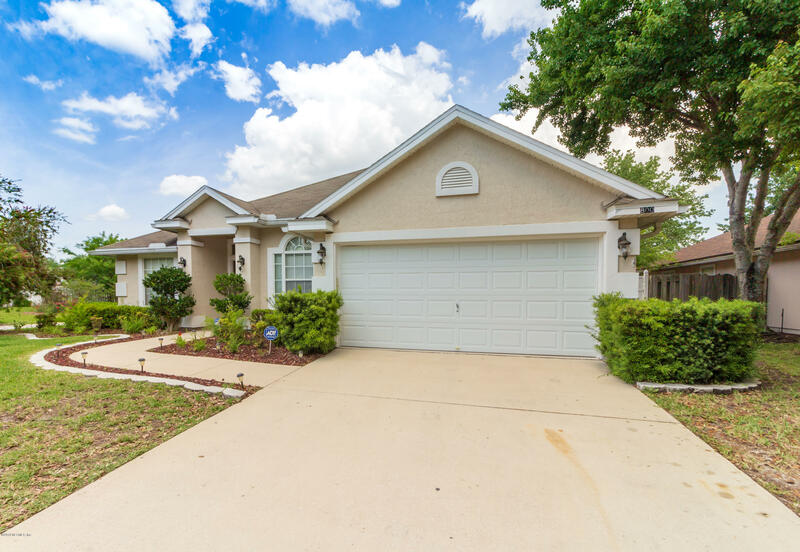 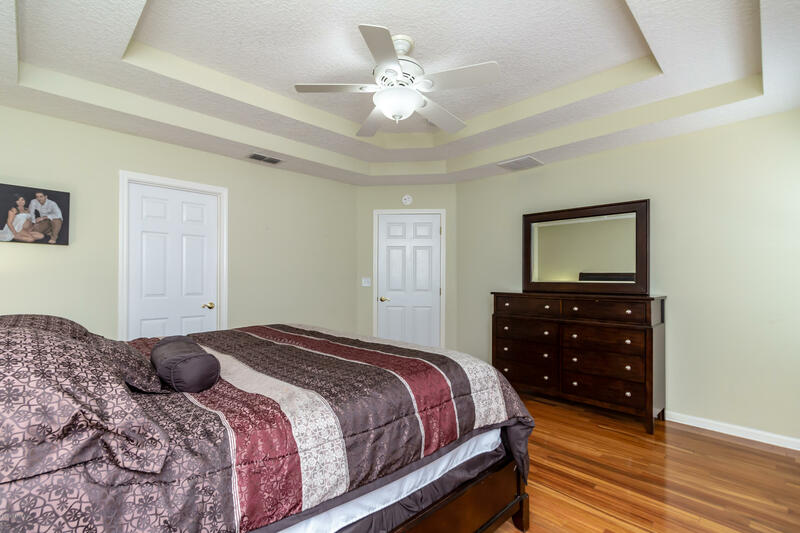 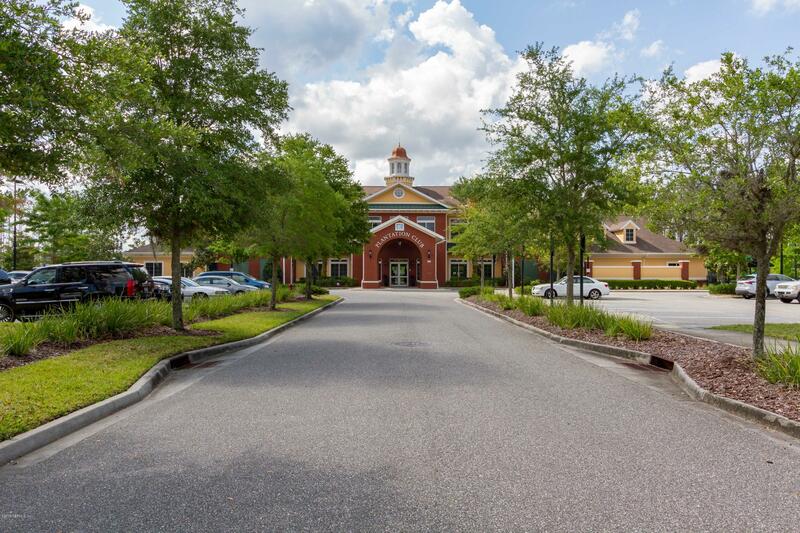 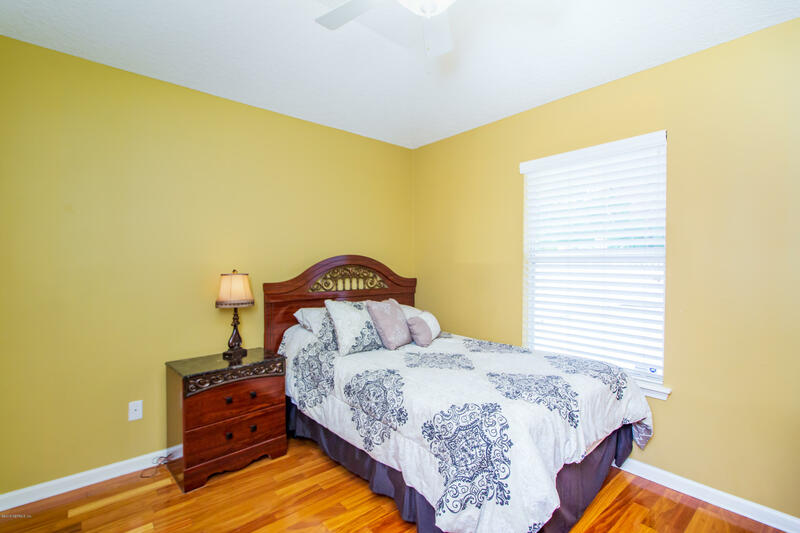 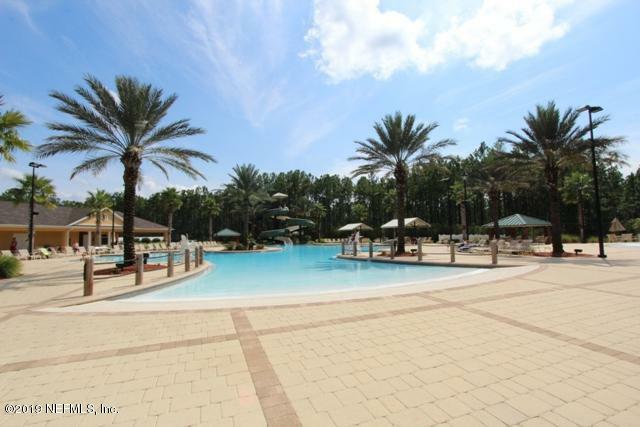 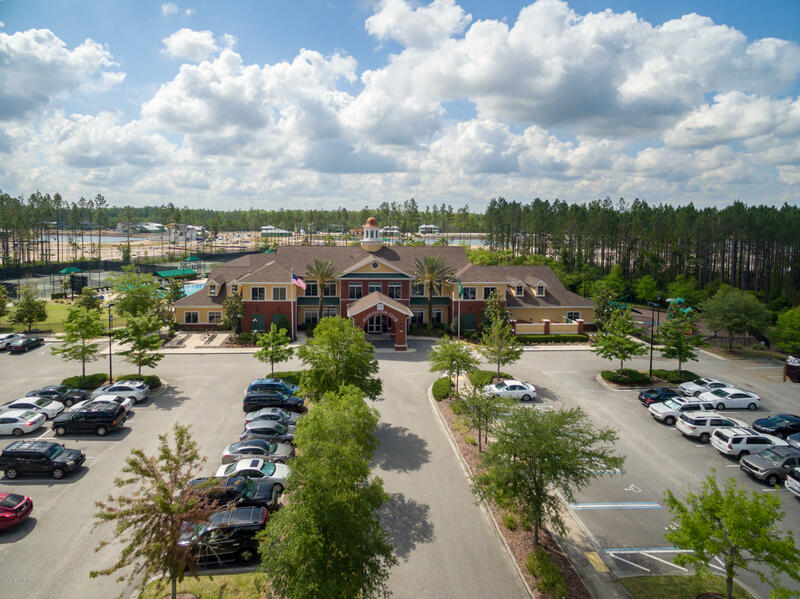 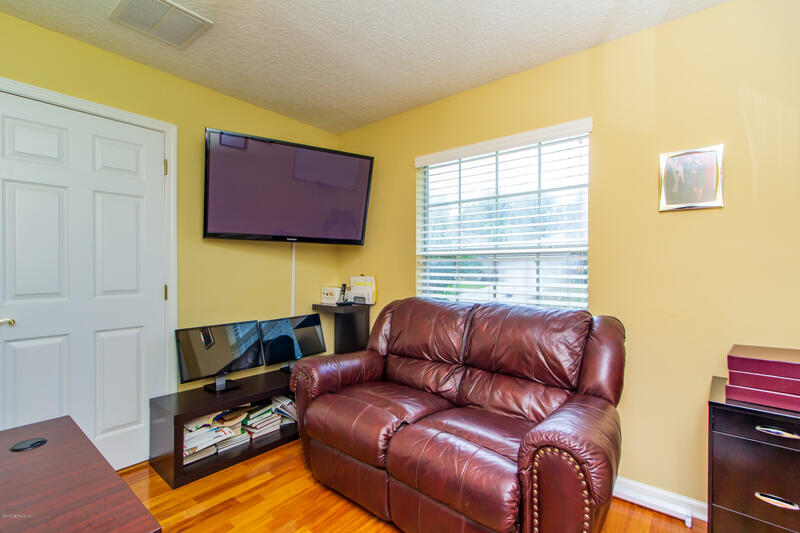 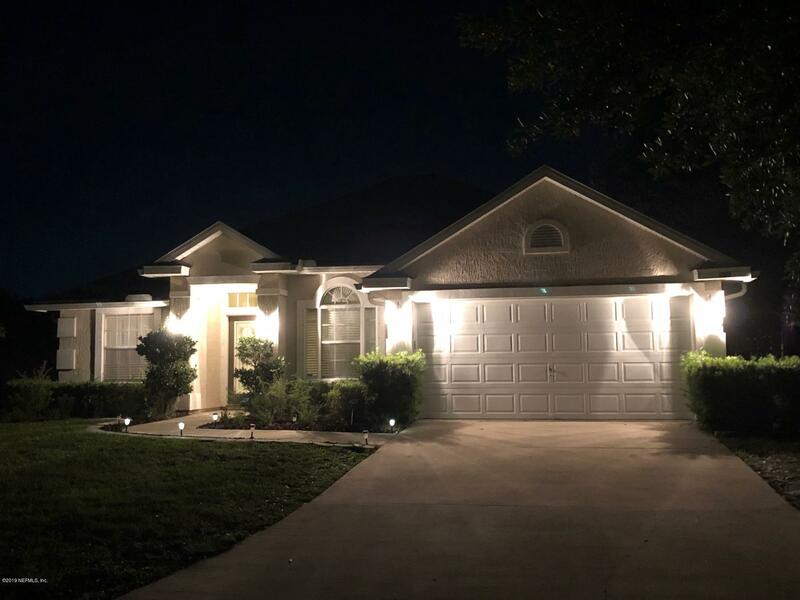 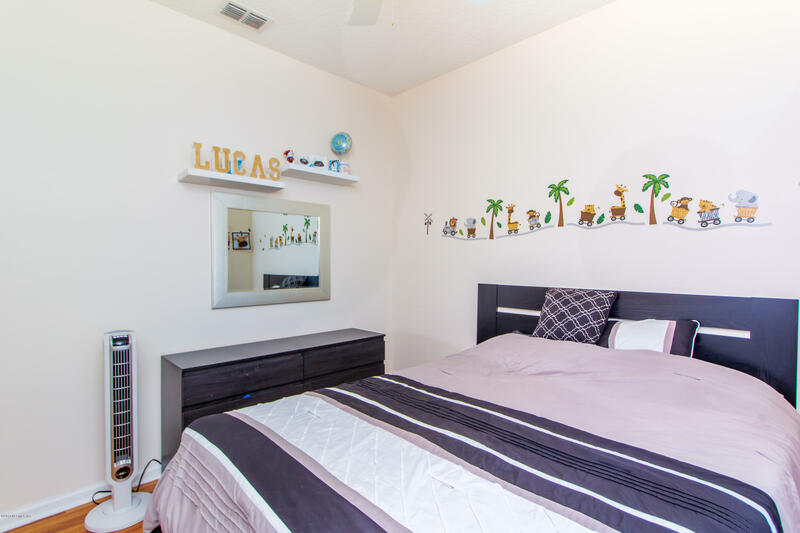 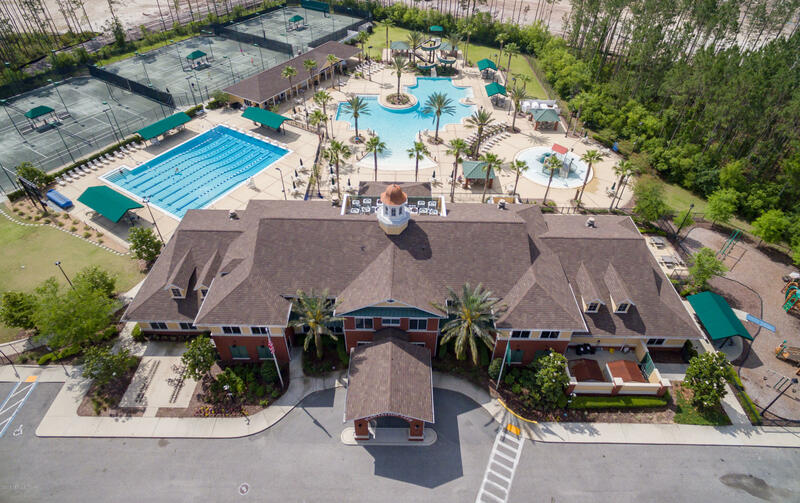 Low CDD and HOA fees with multi-million dollar amenities, make Julington Creek Plantation one of the most desired neighborhoods in St. Johns county.